I love photographing weddings in Cheshire – it’s such a beautiful part of the world and it’s the home of some amazing wedding venues. From beautiful barns, to grand hotels and quirky little spaces – there’s something for everyone. Here’s a selection of some of my absolute favourite wedding venues in Cheshire and some of my recent Cheshire weddings. Thornton Manor is a beautiful country manor house in Cheshire. I love this venue because it’s absolutely perfect no matter what the weather. It’s huge – there’s so many different spaces you can use and the interior is stunning. If you’re lucky enough to have the weather then you are spoilt for choice as to where to go for your pictures – the grounds are huge and beautiful! 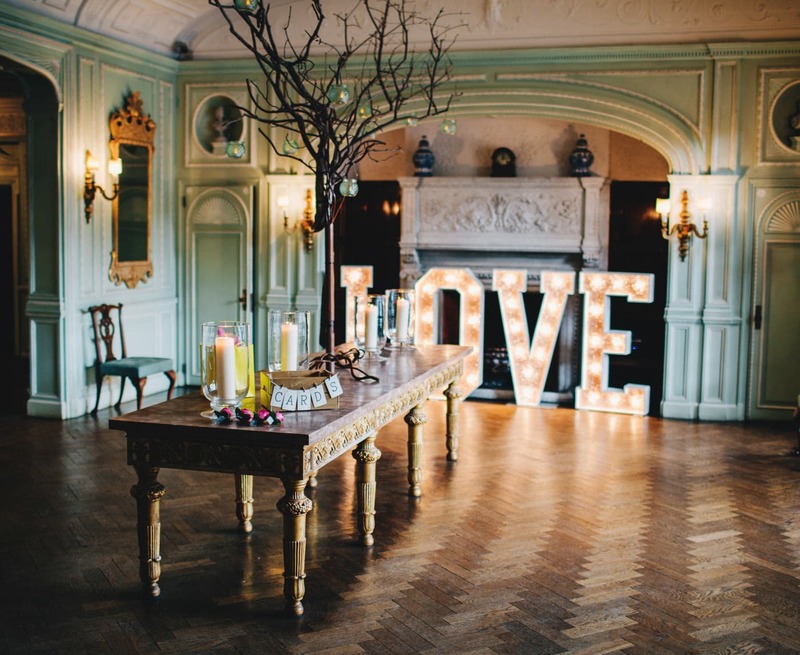 This quirky little venue offers something a bit different for weddings. This venue used to be a golf course so you’re surrounded by meadows, trees, flowers and ponds. 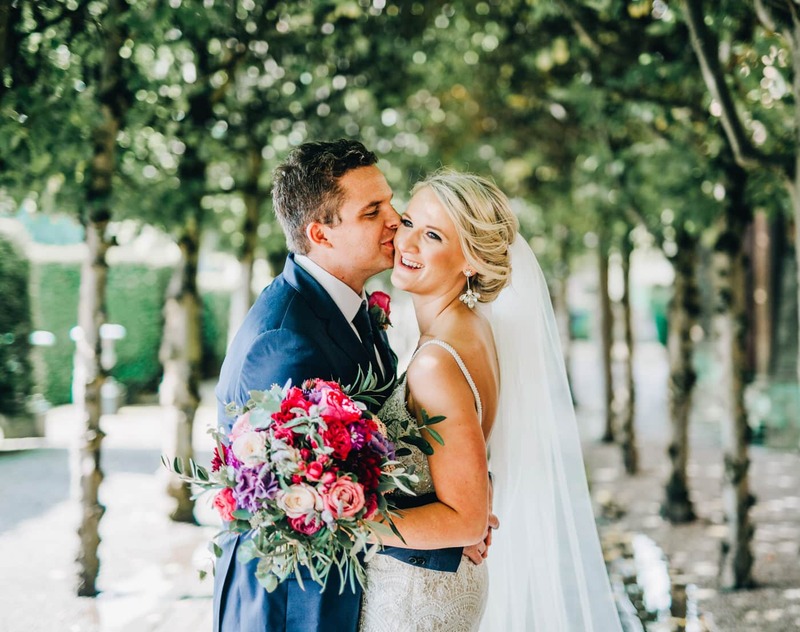 There’s a gorgeous, huge glass barn area where you hold your wedding breakfast and can have your ceremony – it lets in so much light – it’s a pleasure to photograph there. The staff are amazing and the caterers – yum! Crewe Hall is this incredible stately home in Cheshire – stunning historic interiors for couples who are looking for a bit of grandeur and beautiful grounds for your pictures. I love that there are so many rooms to use so your wedding guests are never being herded in and out of rooms. 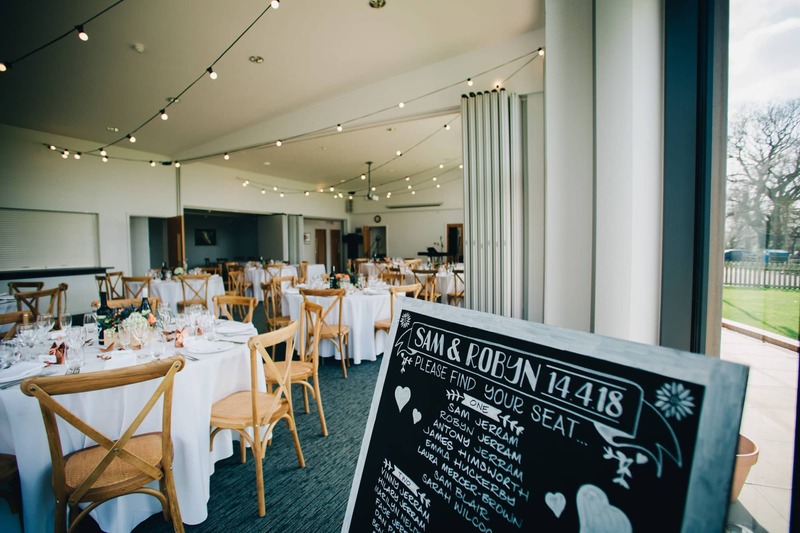 I bloody love this venue – it’s perfect for couples who are looking for something relaxed and fun – a great party venue. You can hold your ceremony in the barn area – guests are seated on benches and surrounded by twinkly lights – it’s a pretty magical backdrop! 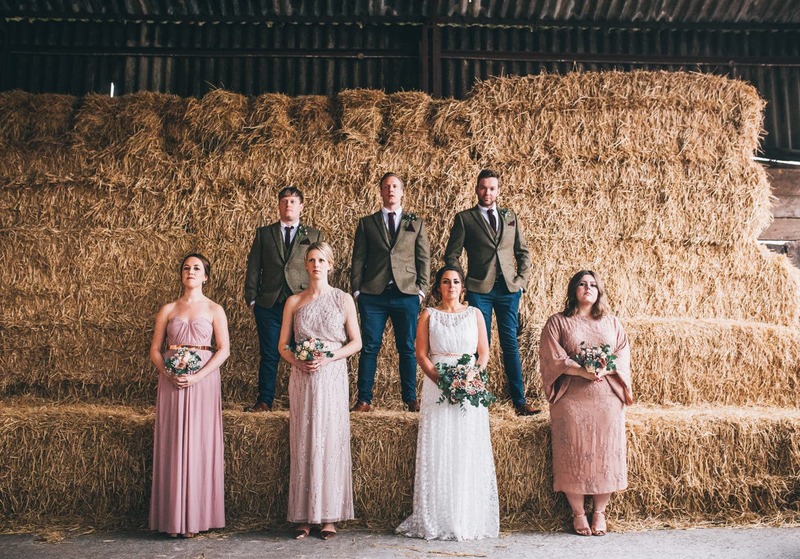 There’s tonnes of photo opportunities both inside and out too – some fun groups shots on the bales of straw are a bit of a must! You know how much I love a village hall wedding right? I can’t not include a village hall in this blog post. The Hall at Marthall is a modern village hall in Cheshire – bright, light and beautiful. It’s perfect for a DIY wedding for couples who want to put their own stamp on their big day. Here’re some of my favourite recent weddings in Cheshire. If you’re planning a wedding in Cheshire then please get in touch – I’d love to hear from you. Just head over to my contact page and get in touch.